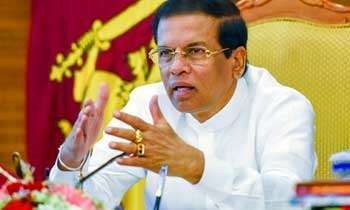 President Maithripala Sirisena said a new cabinet would likely be appointed before May 01. He expressed these views at a religious ceremony held at the Walagamba Maha Pirivena Viharaya in Dambulla on Friday (27). He said after the new cabinet, the wishes of the Venerable Theras would come true.